Create your own Optiview customer portal, create and manage new service tickets, view ticket history, access Knowledge-base database and community forums with your fellow system integrators, service engineers and installers. 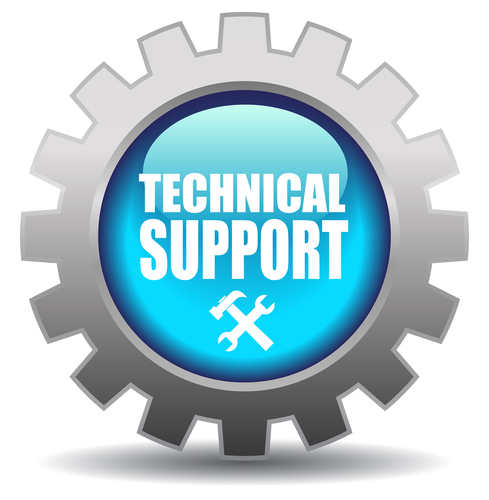 This is a navigation tool to help you browse through the technical support files and documents. Refer to the Optiview Operation Manual or Quick Setup Guide before you start any installation or configuration of products. 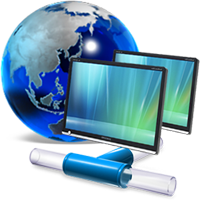 Technical support documents and files may change at any time without prior notice.